"We are not trying to change the world, but telling the story of a people who are in desperate need of change." Camellia Beauregard is a Belle. In the opulent world of Orleans, Belles are revered, for they control Beauty, and Beauty is a commodity coveted above all else. In Orleans, the people are born gray, they are born damned, and only with the help of a Belle and her talents can they transform and be made beautiful. But it's not enough for Camellia to be just a Belle. She wants to be the favorite—the Belle chosen by the Queen of Orleans to live in the royal palace, to tend to the royal family and their court, to be recognized as the most talented Belle in the land. But once Camellia and her Belle sisters arrive at court, it becomes clear that being the favorite is not everything she always dreamed it would be. Behind the gilded palace walls live dark secrets, and Camellia soon learns that the very essence of her existence is a lie—that her powers are far greater, and could be more dangerous, than she ever imagined. And when the queen asks Camellia to risk her own life and help the ailing princess by using Belle powers in unintended ways, Camellia now faces an impossible decision. With the future of Orleans and its people at stake, Camellia must decide—save herself and her sisters and the way of the Belles—or resuscitate the princess, risk her own life, and change the ways of her world forever. Dhonielle Clayton creates a rich, detailed, decadent world of excess and privilege, where beauty is not only skin-deep, but a complete mirage. 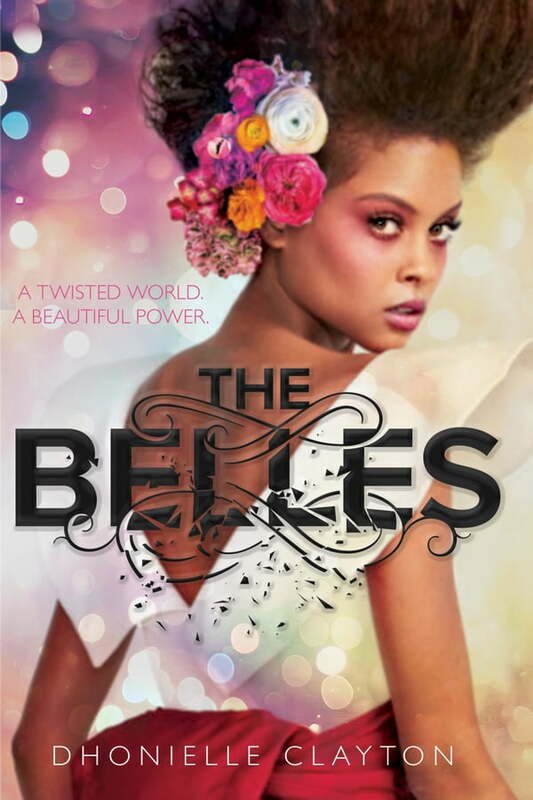 Weaving deeper questions about the commodification of women's bodies, gender equality, racial identity, and vanity with high-stakes action and incredible imagery, The Belles is the must-read epic of the season. Pyramid Books independent online. Daily discounts on all books & ebooks. We carry ALL books but targeted on African Centered and African Diaspora books.